Band of Light, 1978. 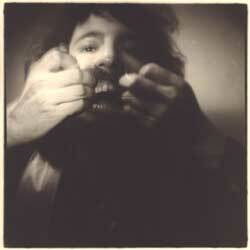 Photo, 16" x 20" Paul's Teeth, 1978. 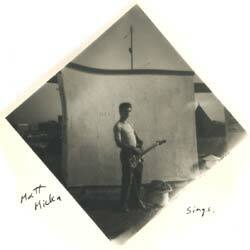 Photo, 16" x 20" Matt Micka Sings, 1977. 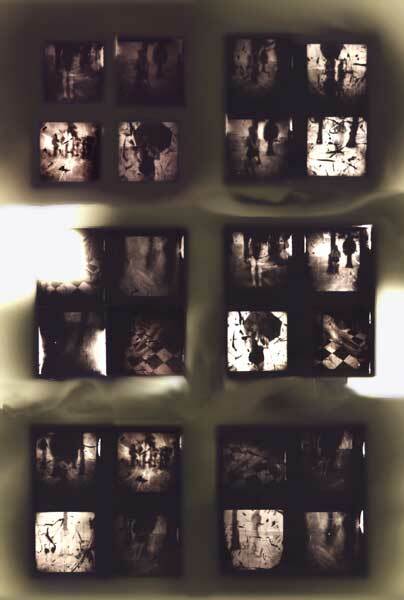 Photo, 16" x 20"
Fine Art Photography by Mike Roy, photographic portraits, photos, snapshot aesthetic, snapshots, toy cameras, pinhole cameras. Brenda, 1979. 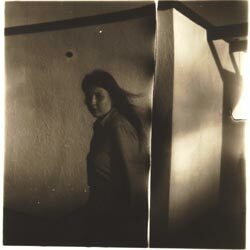 Photo, 16" x 20" Robin, 1978. 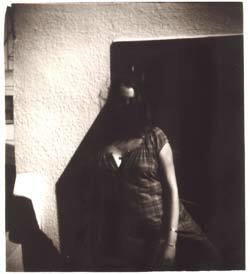 Photo, 16" x 20"
Kathy, 1977. Photo, 16" x 20"
Wheel, 1978. 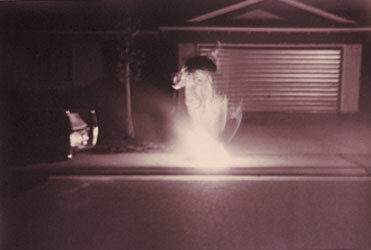 Photo, 16" x 20"
Into the Light, 1978. Photo, 16" x 20"
King of England, 1978. Photo & Ink, 16" x 20" Feline-o-Type, 1979. 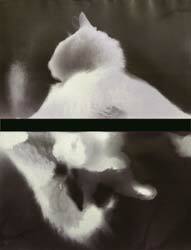 Photogram, 20" x 38"
Suburban Shaman, 1978. 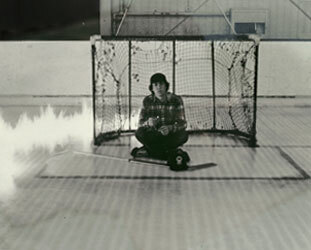 Photo, 16" x 20" Ice Rink, 1977. 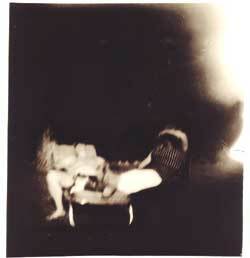 Photo, 16" x 20"
The Sixties Are Dead, 1978. Photo 16" x 20"
Shopping Center, 1978. Photo 16" x 20"
On the Beach, 1978. 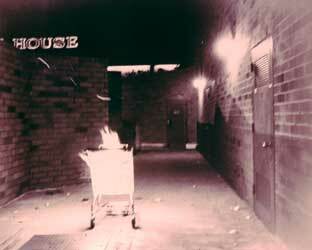 Photo 36" x 20"